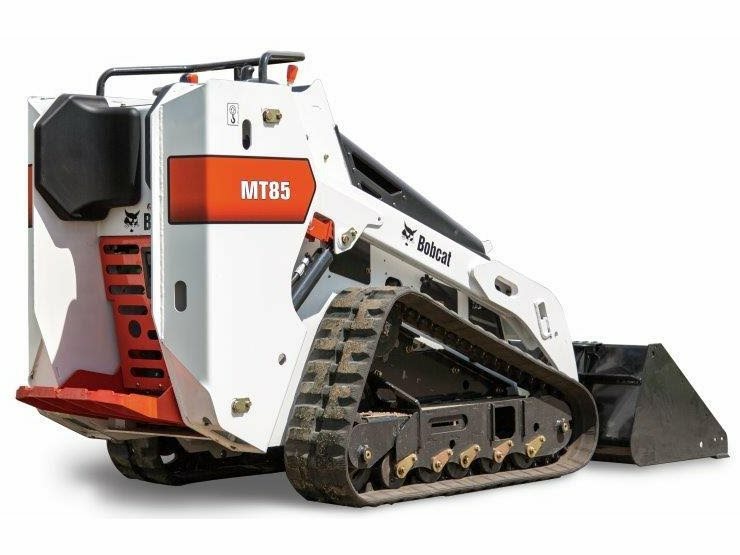 Bobcat MT-85 Mini Trac Loader, 25 hp., 3100 lb., 850 lb. lift, 7'9" max lift height, 4.9 psi. ground pressure. 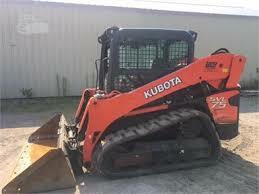 Kubota SVL 75-2 Track Loader. 75 hp., 3285 lb. max load, 2-speed travel, 9039lbs. machine weight. 10' max lift height, 5.6 psi. ground pressure. Multiple attachments available.